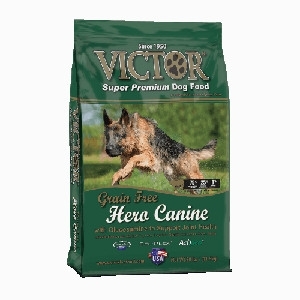 Victor® GF Hero Dog Food | Brazos Feed & Supply, Inc.
VICTOR Grain Free Hero Canine formula with Glucosamine is a super premium 33% Protein Grain Free dog food. 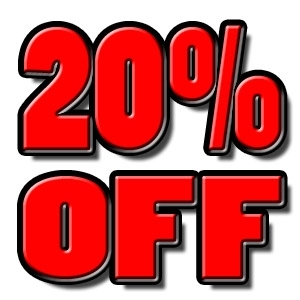 Over 75% of the protein comes from a combination of Beef, Chicken, Pork and Fish Meal . USA sourced Peas and Sweet Potato make up the majority of the carbohydrates. Multiple additives are included that work to support excellent digestion and a strong immune system. This nutritionally balanced food is an excellent choice for all highly active adult dogs, and especially for large breeds that may be susceptible to joint issues later in life.